lanfair field is matt richter and bobby mcelver. 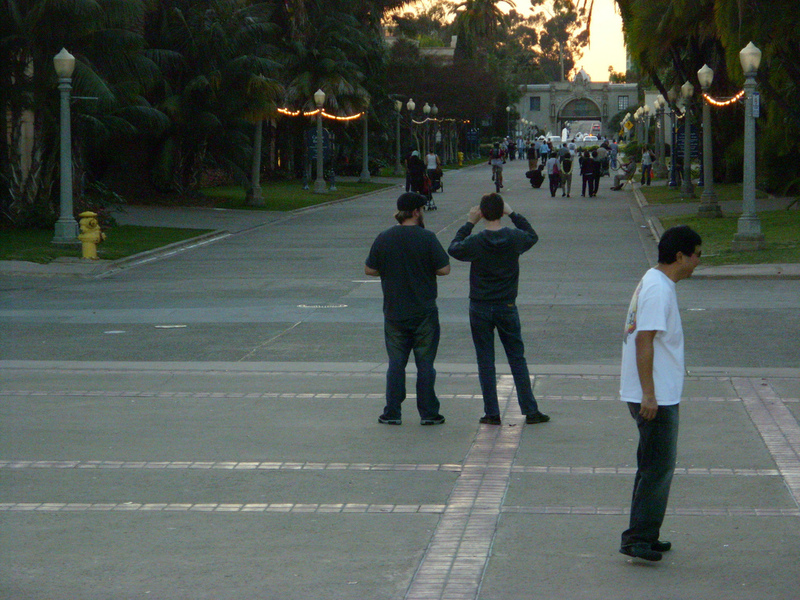 here they both are at balboa park. we don't know who the guy on the far right is, but he looks amused. matt helt took the picture. too many matts.